Vinodhan is a Tamil movie. The production of the film is Prabhu Deva Studios. The Director is Victor Jayaraj. 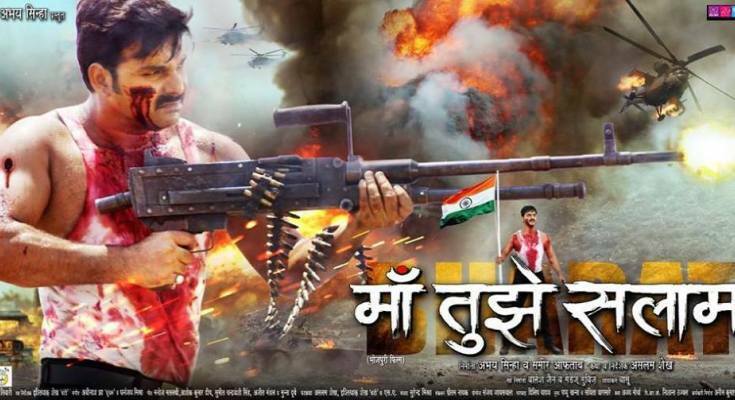 Actor Varun, actress Salony Luthra, and actress Vedhika are the lead roles in the movie. The music director for this film is D Imman, and Madhan Karky is the lyricist. Varun is an Actor. Varun’s movies such as Oru Naal Iravil, Neruppu Da, and Vinodhan. 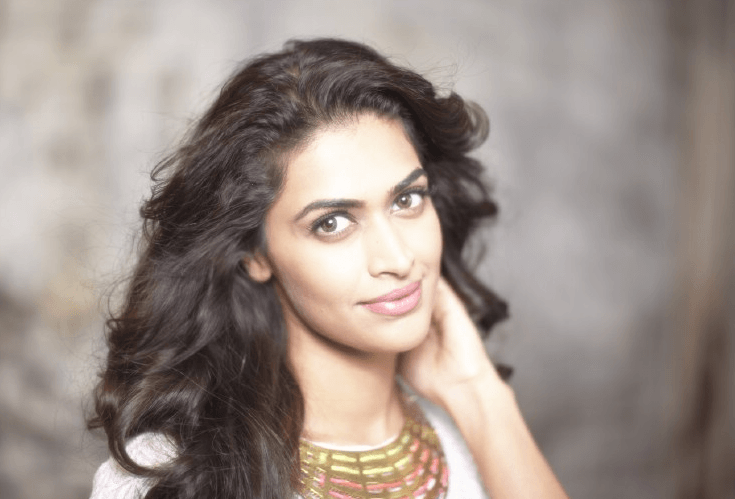 Salony Luthra is an Actress. Salony’s movies such as Sarabham and Vinodhan. Vedhika is an Actress. Vedhika’s movies such as Madrasi, Muni, Sakkarakatti, Malai Malai, Paradesi, Kaaviya Thalaivan, Kanchana 3 and Vinodhan. Mouli is an Actor. Mouli’s movies such as Nizhal Nijamagirathu, Apoorva Sagodharargal, Pistha, Iniyavale, Unnidathil Ennai Koduthen, Pennin Manathai Thottu, Nala Damayanthi, Thiruvilayadal Aarambam, Theeratha Vilayattu Pilla, Remo, and Vinodhan. Karthik Kumar is an Actor. Karthik’s movies such as Siva Sivaa and Vinodhan. VTV Ganesh is an Actor. Ganesh’s movies such as Sakka Podu Podu Raja, Bogan, Manmadhan 2, Kopperundevi, Kalakalappu 2, Takkar, Vaalu, Naveena Saraswathi Sabatham and Vinodhan. Rohini is an Actress. Rohini’s movies such as Baahubali the Conclusion, Okka Kshanam, Velaikkaran, Traffic Ramaswamy, Abhiyude Kadha Anuvinteyum, Warning, and Vinodhan. Jagan is an Actor. Jagan’s movies such as Chirunavvula Chirujallu, Manal Kayiru 2, Uyire Uyire, Kavan, Bayama Irukku, Mapillai Vinayagar, Naan Sigappu Manithan, Aavi Kumar and Vinodhan. Victor Jayaraj is a Director. Victor’s movie is known as Vinodhan. Prabhu Deva is an Actor, Director, and a Producer. Prabhu’s movies such as Singh is Bling, Action Jackson, Ramaiya Vastavaiya, Rowdy Rathore, Vedi, Engeyum Kaadhal, Wanted, Villu, Shankardada Zindabad, Pokkiri, and Vinodhan. 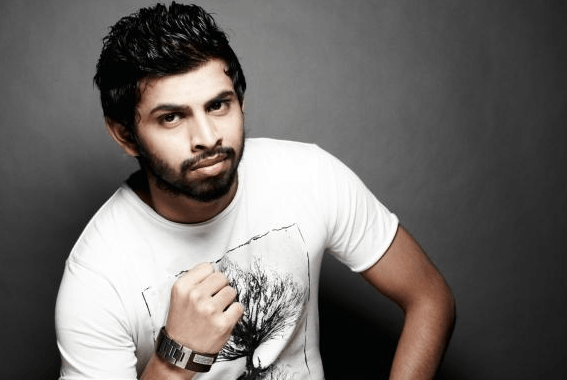 Madhan Karky is an Actor. Madhan’s movies such as Namadhu, Bajirao Mastani, Meymarandhen Paarayo, Baahubali, Vai Raja Vai, Idharkuthane Aasaipattai Balakumara, Nanban, Chutti Chathan, Enthiran and Vinodhan. 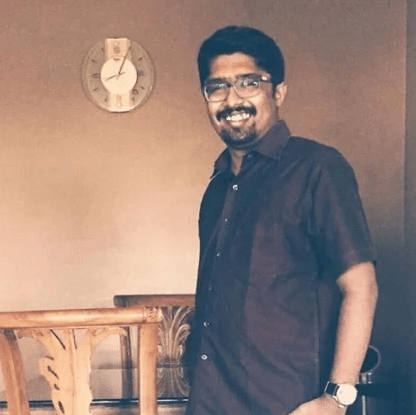 Vivek Harshan is an Editor. Vivek’s movies such as Velaikkaran, Mupparimanamm, Vallavanukku Vallavan, Kadavul Irukaan Kumaru, Nambiar, Jackson Durai, Iraivi, Rajini Murugan, Vasuvum Saravananum Onna Padichavanga, Kaaki Sattai and Vinodhan. Saravanan is a Cinematographer. Saravanan’s movies such as Balloon, Sonna Puriyathu, Vanjagar Ulagam and Vinodhan.